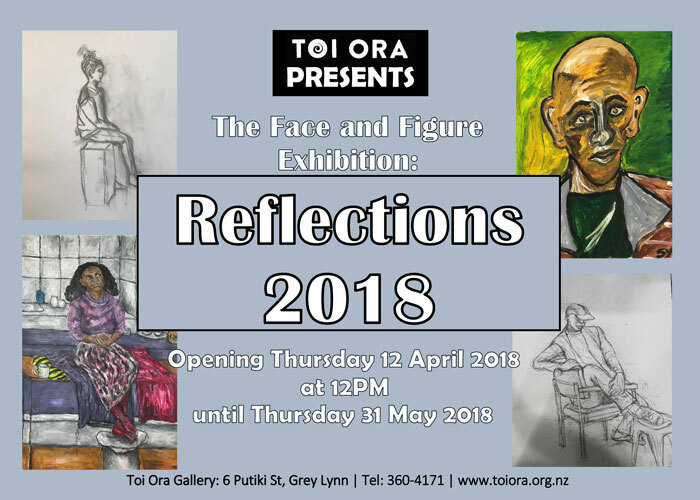 We had the pleasure of hosting our Thursday Face and Figure Drawing class for their exhibition: Reflections 2018. Taught by Shannon, these artists were able to enhance their live model drawing abilities. Some works may still be available for purchase. Please contact us, or visit us, to inquire about purchasing. 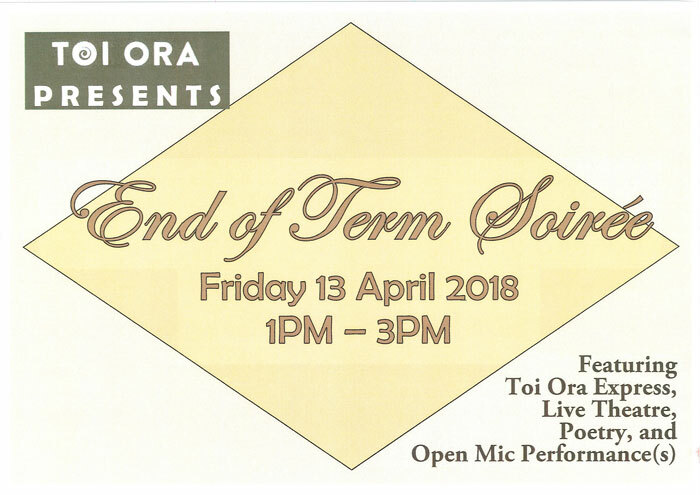 As a way of celebrating the end of the new term, and the amazing work our members had done over the course of Term 1 2018, Toi Ora hosted an End of Term Soiree, full of performances and works by other members. Original generation time 0.9857 seconds. Cache Loaded in: 0.0390 seconds.